The show lasts Approximately 90 - 100 minutes. Admission to the show is included in the price. 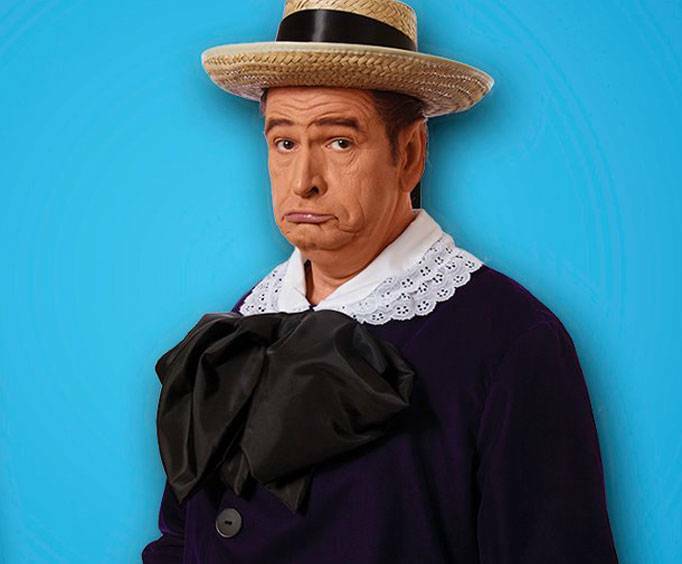 Don't miss out as performer Brian Hoffman puts on a dedication show to Red Skelton; this family-friendly show makes sure that comedy icon Red Skelton and his characters are remembered in a modern setting. Coming to Pigeon Forge, this performance is described as 'a walk down memory lane.' 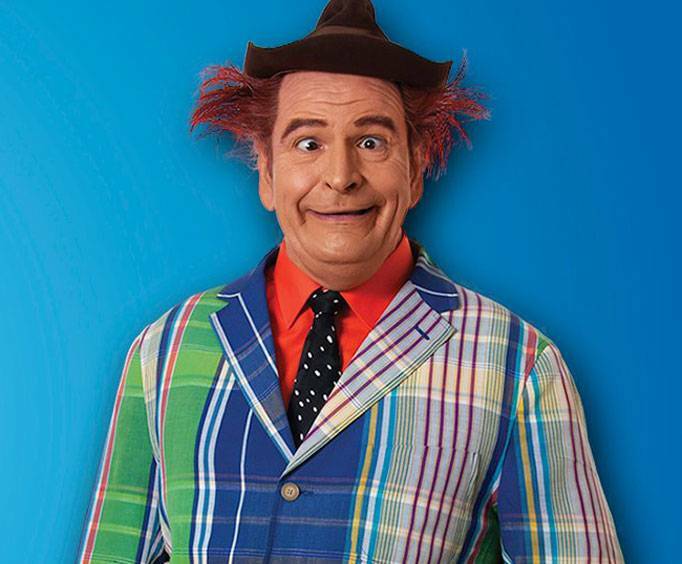 Hoffman recreates skits and pantomimes made famous by the late Red Skelton. The skits will have you laughing whether you are a long-time Skelton fan or a new generation comedy lover. Made famous by his silly characters, Red Skelton helped to shape a new genre of comedy. Beginning pantomime at age 10 and traveling with a medicine show, Skelton began to build the foundation of his comedy at a young age. He also worked on “The Cotton Blossom,” which was a showboat that traveled the Ohio River and Missouri River. He created many different famous characters and was awarded many honors in his career. Witness Brian Hoffman as he reenacts the famous skits of Red Skelton. All ages, especially baby boomers, will love this heartwarming tribute to one of comedy's greatest performers. 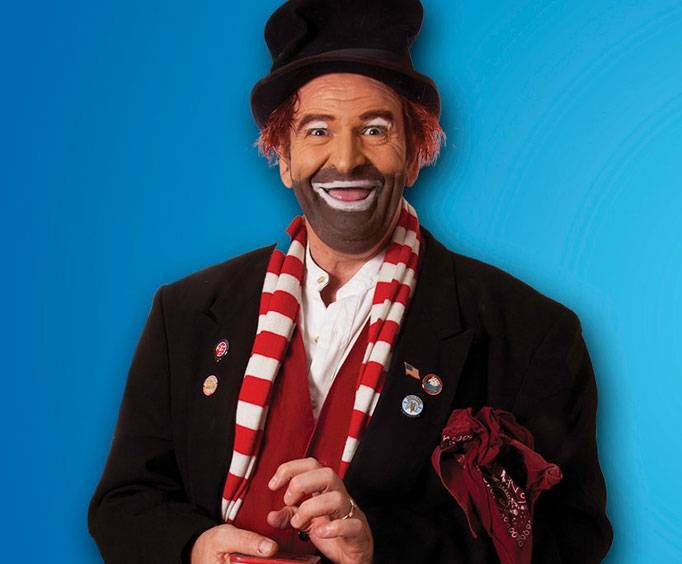 What is included in the admission price for Brian Hoffman's Remembering Red - A Tribute to Red Skelton? Approximately how long is the Brian Hoffman's Remembering Red - A Tribute to Red Skelton? Brian did a good and enjoyable job. He made us laugh. Excellent show. Amazing how much brian looks and sounds like red skelton. He has a real love for the man. Also personable and friendly. "one of the premier shows in Pigeon Forge"
This is one of the premier shows in pigeon forge. Mr hoffman has red skelton down to a tee! It was done with class, great clean humor and the wittiness that made red skelton famous. This is a show you should not miss. Especially if your from that generation. Thank you mr hoffman for almost 2 hours of memories. Tip: Do not miss this show! Love..Love..Love this show. Great job, brian hoffman, as you reenact the famous skits of red skelton. Great for all ages, especially baby boomers, you will love this heartwarming tribute to one of comedy's greatest performers. Thank you....Red (brian).